What’s the one thing, for massive productivity? think of what’s the one thing that will help you more than anything else. It’ll get the most important task out of the way, and get the ball rolling for more productivity. 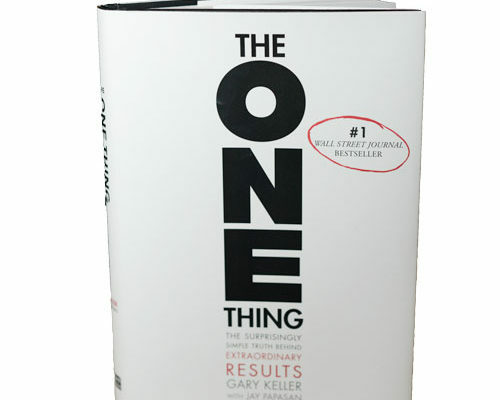 This inspiration of productivity came from the fairly-new book The One Thing by Gary Keller. It’s magnificent. I’m not getting paid to promote it, but it’s an amazing book and if there’s one book to read about how to become more productive, that’s the one. 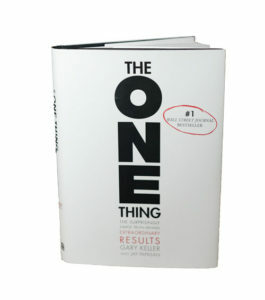 So why “one thing”? Because you can’t do many things at once. You’re more productive and do better work single-tasking, instead of multi-tasking (which isn’t even “multi-tasking”: it’s cutting from one thing to another then back to the first, constantly interrupting yourself). You’ll do better work doing one thing at a time. 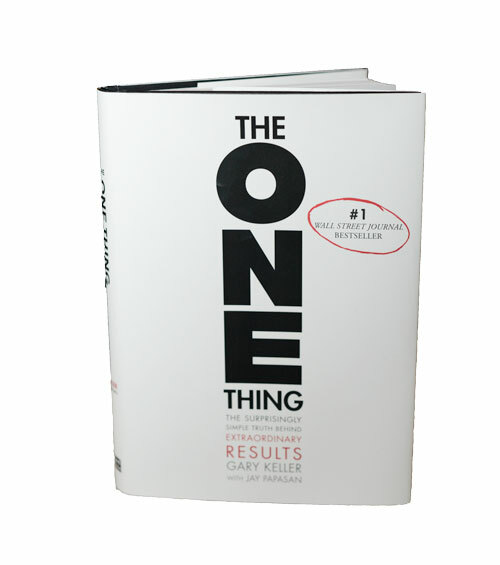 Get the ball rolling with your “one thing”. If you’re starting a photography business, think of what you can do that is more important than anything else. Perhaps it’s posting to social media, perhaps it’s networking in the community, perhaps it’s incorporating so you can get an IRS EIN for a business bank account (ironic you want anything from the IRS as an entrepreneur). Think of one thing that’s more important than anything else to do right now. After that? Maybe it’s just me, but once I get that monkey off my back I want to keep going with the momentum I gained. Why stop with only one thing? Why not continue onward and see how much action I can take? People who’ve “made it” say action’s what got them there. Action separates the success stories from the rest. Thinking of ideas is a great first start, but you have to do something to make your vision a reality. It clears your mind and changes your mindset. You will go from thinking you have to do many, many tasks to just one thing. It changes your thinking of doing a page’s-length list of tasks to what is really important. What-kind-of-needs-done versus what will help you succeed. Consistently think about what you can do right now that’s more important than anything else. Not kind of needs done, but what will lead to more massive action. What can you do right now, today, this week, this month, and so forth that will help you succeed and move forward more than anything else.